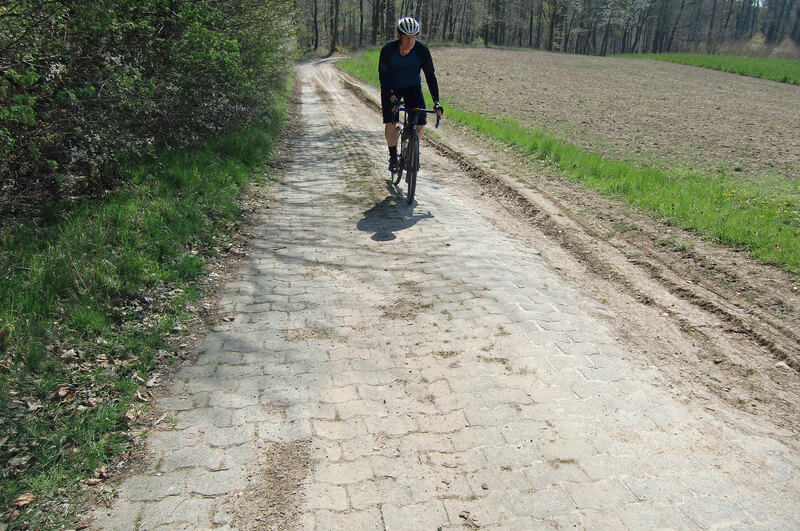 Today’s midweek ride with Gunnar Fehlau seemed to pay homage to the Spring Classics with a route that combined sections of Flanders like Kopfsteinpflaster, bergs and Ardennes fast tight flowing roads. I should add that of course we included gravel. Post ride Kitty seems to not be impressed with yet another ride by me and he couldn’t even be bothered to sniff my shirt.